Amazon billionaire Jeff Bezos started spaceflight and space tourism company Blue Origin to expand human presence in orbit and throughout the solar system. 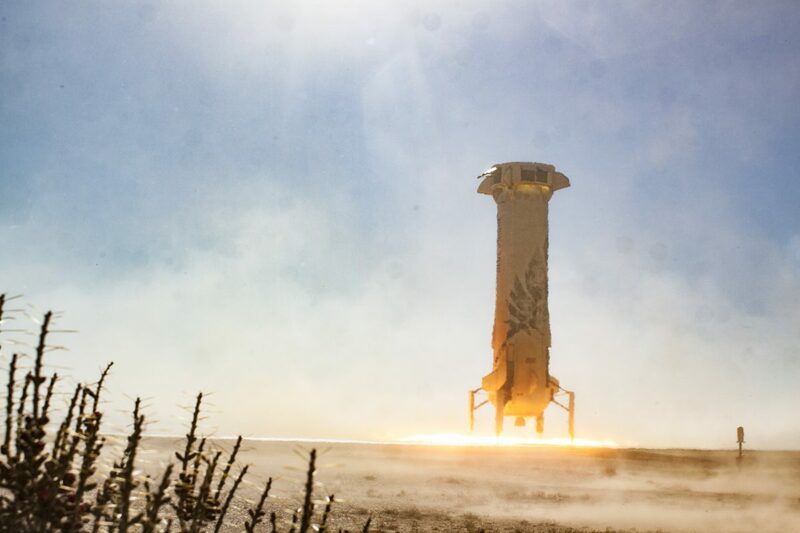 On December 12th, the company launched and landed its New Shepard suborbital rocket at a site in West Texas for the 7th time. 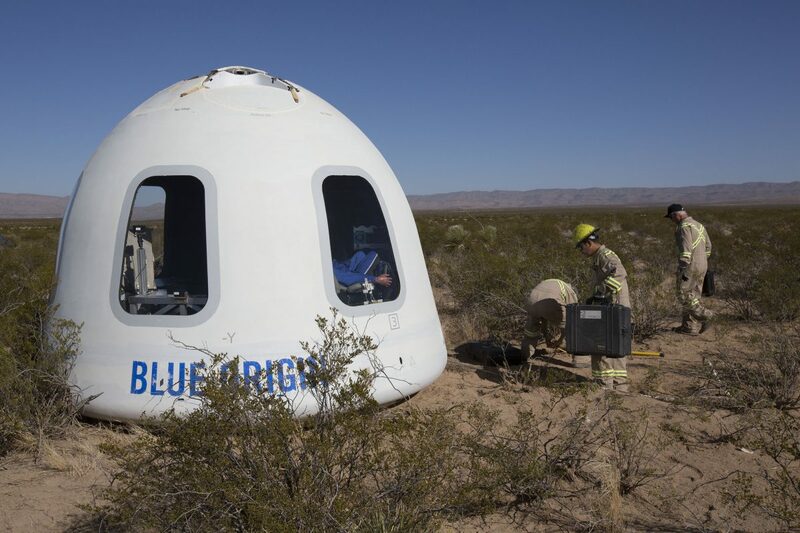 Atop that New Shepard rocket was a new version of Blue Origin’s crew capsule equipped with large viewing windows for tourists. 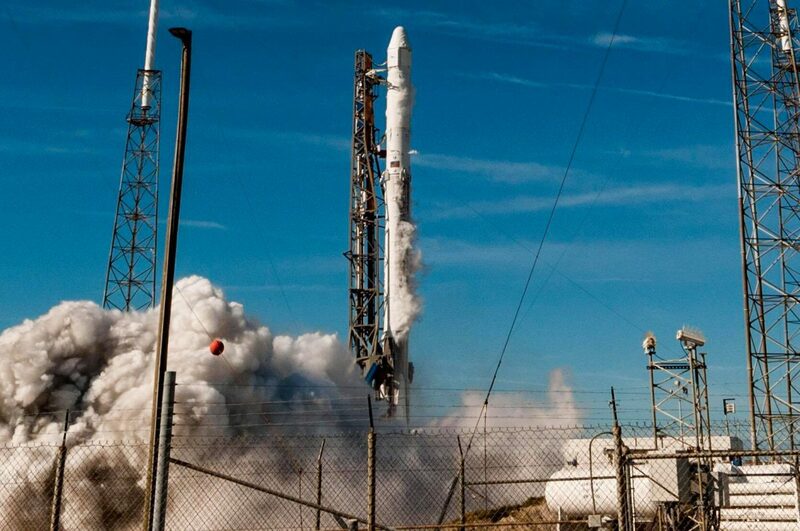 The rocket also lofted a dozen payloads with research, education, privately-owned payloads. New Shepard is 60-foot-tall, fully reusable launch vehicle designed for vertical takeoff and recovery. A pressurize 530 square foot capsule sits on top and is accelerated to its destination during a 2.5-minute lift. 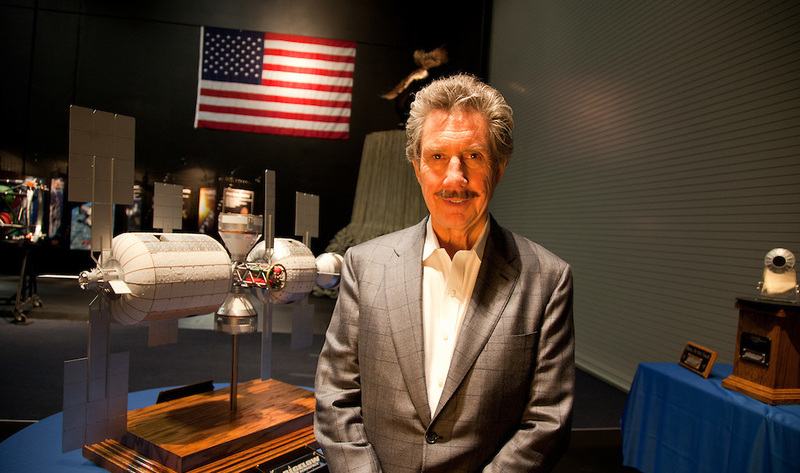 The capsule can carry six passengers to space where they can float around for a few minutes. Passengers will accelerate upwards to a speed of Mach 3 or 2,300 miles per hour to the Karmin Line, the internationally recognized line of space. 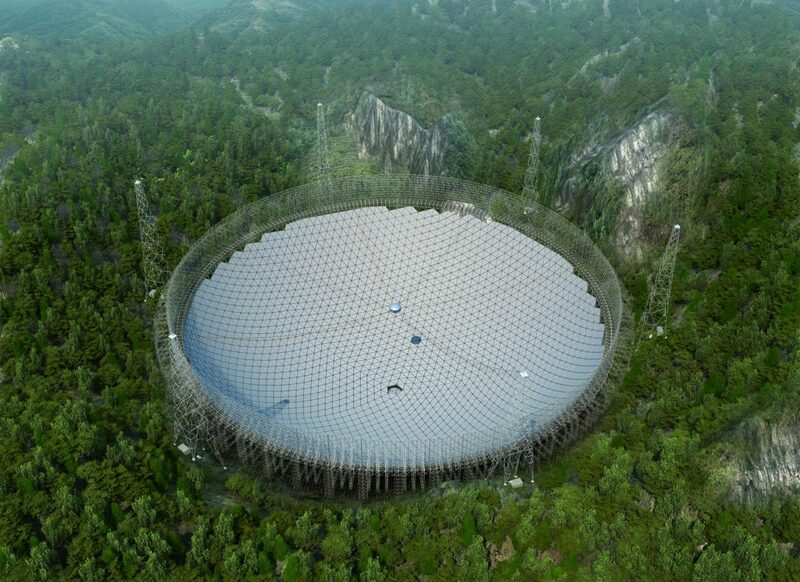 It sits at 328,084 feet above the surface of the Earth. 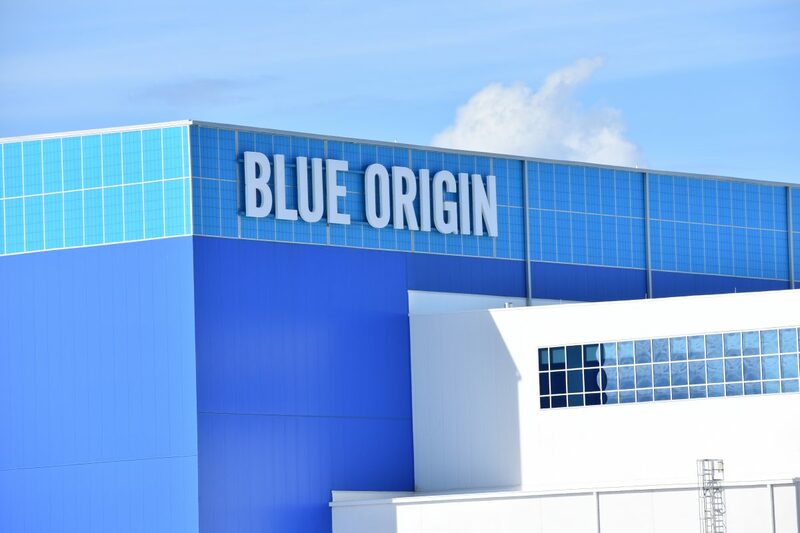 Back at Cape Canaveral, just outside of Kennedy Space Center, Blue Origin is ready to begin operations at its massive New Glenn rocket factory. The facility is getting its final touches this month while Blue Origin employees and contractors begin to move in equipment. New Glenn is a reusable orbital rocket capable of launching deep space missions to the moon and beyond. It will lift off from Cape Canaveral Launch Complex 36 to deliver heavy payloads to orbit while its first-stage comes flying back for a recovery on a ship at sea. Sound familiar? SpaceX is already doing just that.